Suitable for all Lamy Swift and Tipo rollerballs. 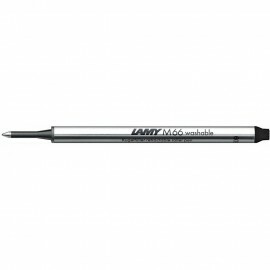 Lamy Capless Roller Refill There is 1 product. Use in capless Lamy rollerballs.